How many times have you lost your Android phone? Probably at least once in a lifetime. Have you had an app tracker? If yes, you could easily find the phone, but for those who don't have the app, the phone might be lost forever. 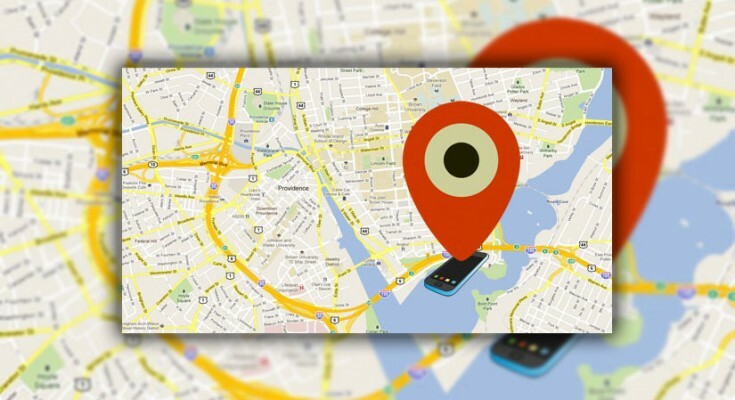 In order to always know where your phone is, it is best to have a phone tracker app for Android. It will help you in most situations when you want to find your lost or stolen phone. It is the best protection for all users. Let's see what the best apps are and how to easily use them. Take a look. 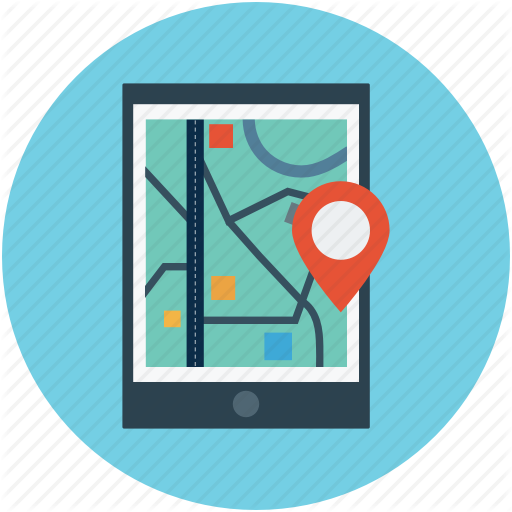 In most situations, we look for reliable and effective apps that use GPS location to find out phones. Here, we select the best apps for all Android users. Pay attention to these apps. Not so many apps provide the same functionality as the Where's My Droid app. Everything is packed here with great attention to detail and that's what makes the app different. The Commander option serves the purpose to enable the control of the phone when it goes missing. It is especially important in situations when your phone is stolen. The thieves won't be able to use the phone without the user's permission, which is incredibly important for protecting all sensitive information you have in your phone. All your contacts, messages, and phone calls will remain invisible and you will be safe in this manner. What else to expect here? With the Where's My Droid app, you can track the phone by GPS location. It is installed in almost every Android phone. When you don’t know where your phone is, you can be sure that GPS location reveals the relevant information. You'll always know where you phone is, and how to get to it is another thing you should know. Once the location reveals the overall route, you can track the same route and get to your phone. With this app, the solutions are simple and the installation is even simpler. Just find the app in Google Store and start tracking your phone wherever it is. In this case, we have an app with high potential to become the most effective tracking app on the market. It is full of positive characteristics and one of them is the great customer care service. Professionals from the Spyzie are always there to improve the system and meet the users' needs. For all these reason, the app is considered to be very effective. It also allows you to see all the messages that have been sent or received on the phone. This option is especially important if the phone is stolen, and the thieves are communicating among themselves. You will know all about it and the overall procedure of finding the phone will be easier. Just rely on the app and see what the power of a good tracking app is. In addition, the Spyzie app is made to locate your phone in a very precise way. 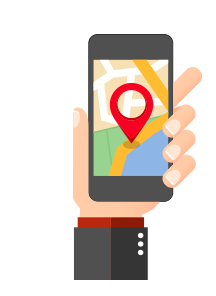 By using the reliable GPS locations, you can always monitor the exact phone location. GPS ability is very powerful these days, and the app is using all the potential of this locator. When the phone is stolen or lost, you can easily track it with internet connection wherever you are. Use your laptop or tablet and locate the phone in a matter of few moments. With this app, everything is simpler. Do you want complete accuracy when it comes to tracking apps? You get it here with the Geo-Tracker app. The more you use the app, the more possibilities come up. Therefore, you'll notice some special features that make the app incredibly helpful. You can see the exact location of the phone, the overall speed and the exact altitude of the phone when you are seating somewhere else. In this case, the phone finding solutions are much better and you can find out everything you need to know. In order to always know where your phone is, it is best to have a phone tracker app for Android. Just take the phone and install the Geo-Tracker app to see all the possibilities. You'll see why this app is more than effective nowadays when you are not safe everywhere you go. Thieves can always steal your phone and runaway. But, if you have a tracking app, their journey is not too long. You'll know everything about their location, speed and exact points where they are. This way, the phone finding is easier. It is best to use the phone tracker app with double installation. One installation is reserved for your phone, while another one is best for some other device, like a tablet or a computer. This way, you'll be able to track the phone remotely from the other device. The apps are completely safe until you use them adequately. There are always upgradeable programs to improve the overall performance of the app, and you should use them to improve the overall app functionality. As you can see, all the mentioned apps are part of safety tips that can be very effective. 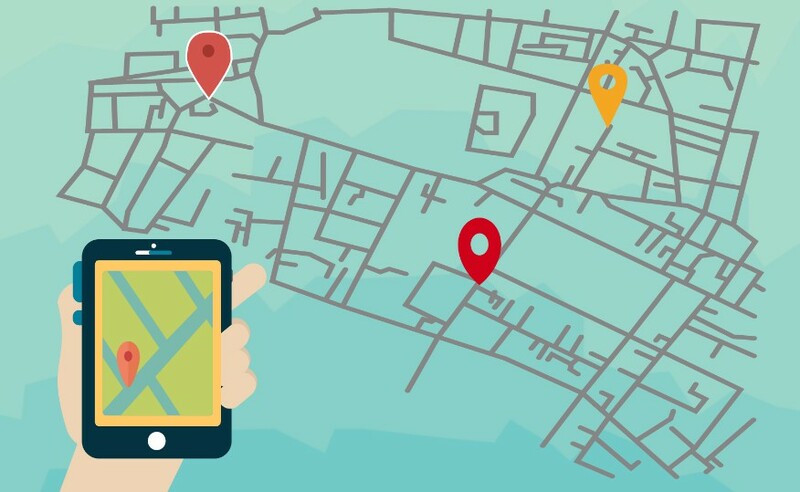 With a good phone tracker app for Android, you can be sure that you'll find your phone in any situation when your phone is lost or stolen, which is incredibly helpful nowadays. Children are constantly losing phones, I'll put these applications to them to quickly find them.